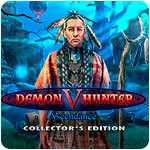 Demon Hunter 5 - Ascendance Collector's Edition Game - Download and Play Free Version! 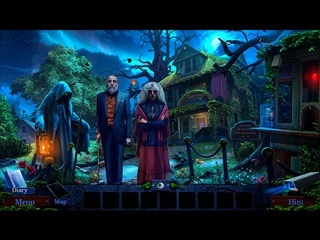 When Hector, Demon Hunter for hire, agreed to try to save a lost tourist from the haunted Museum of Mysticism and Monstrosity, he never imagined that it all could be a clever hoax staged just for him. 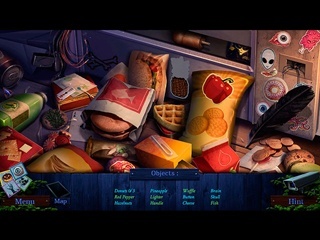 Hector will need all of his cleverness and intuition to find the truth in this double mystery. Are demons real or was it all about the money find out playing Demon Hunter 5: Ascendance.